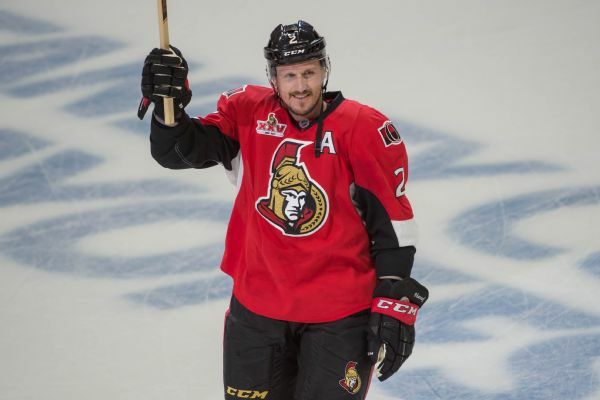 The Senators have reportedly asked defenseman Dion Phaneuf to waive his no-movement clause. 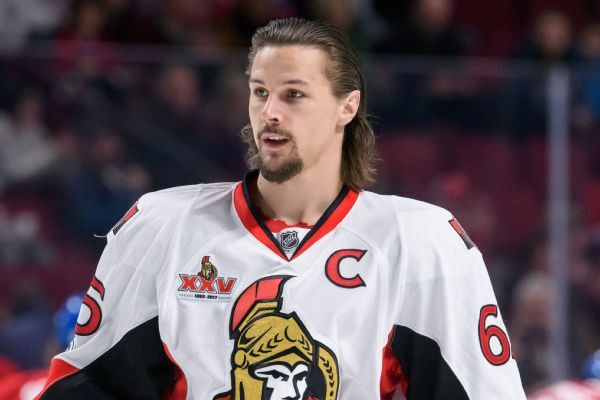 The Senators will have Erik Karlsson, Derick Brassard and Cody Ceci on the ice Tuesday after each missed time in Sunday's blowout due to injuries. 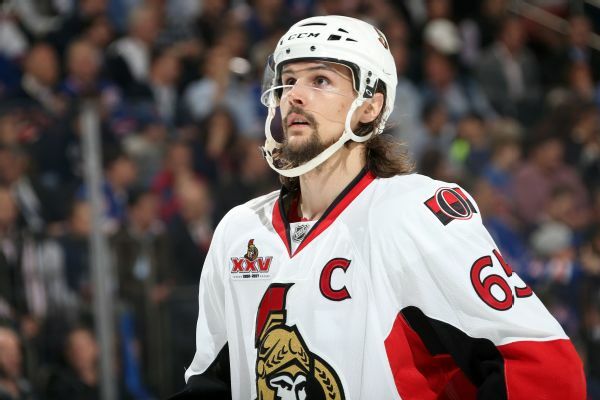 Senators captain Erik Karlsson won't play against the Bruins on Thursday. 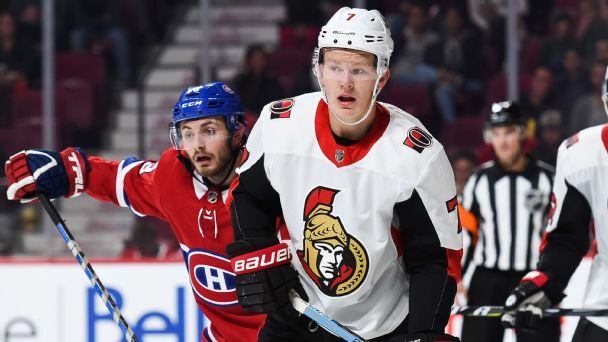 Senators captain Erik Karlsson returned to the lineup on Monday, but Ottawa likely won't have Cody Ceci, Marc Methot or Zack Smith for the stretch run. 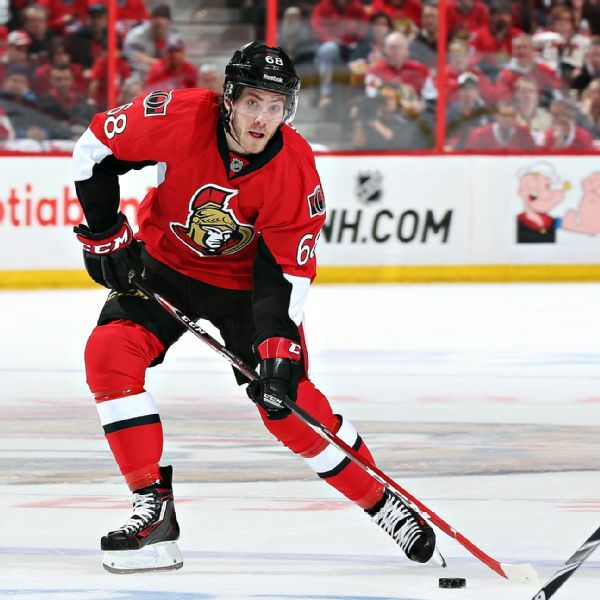 Mike Hoffman, the Senators' leading scorer last season, avoided going to arbitration by agreeing with the team on a four-year contract worth nearly $21 million. 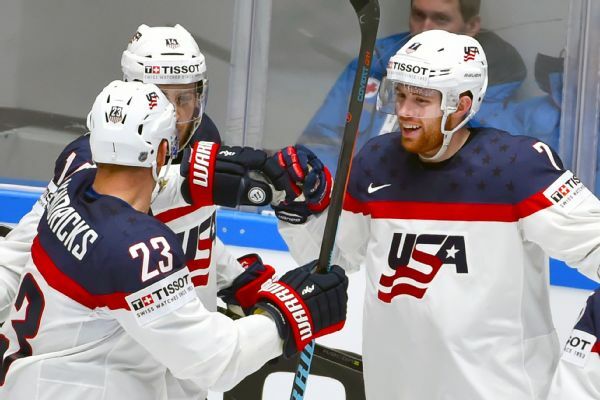 The United States moved a step closer to qualifying for the quarterfinals of the hockey world championship by beating France 4-0 Thursday. 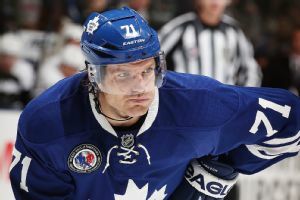 Katie Strang points out the best, worst and surprise performances from the past week in the NHL.